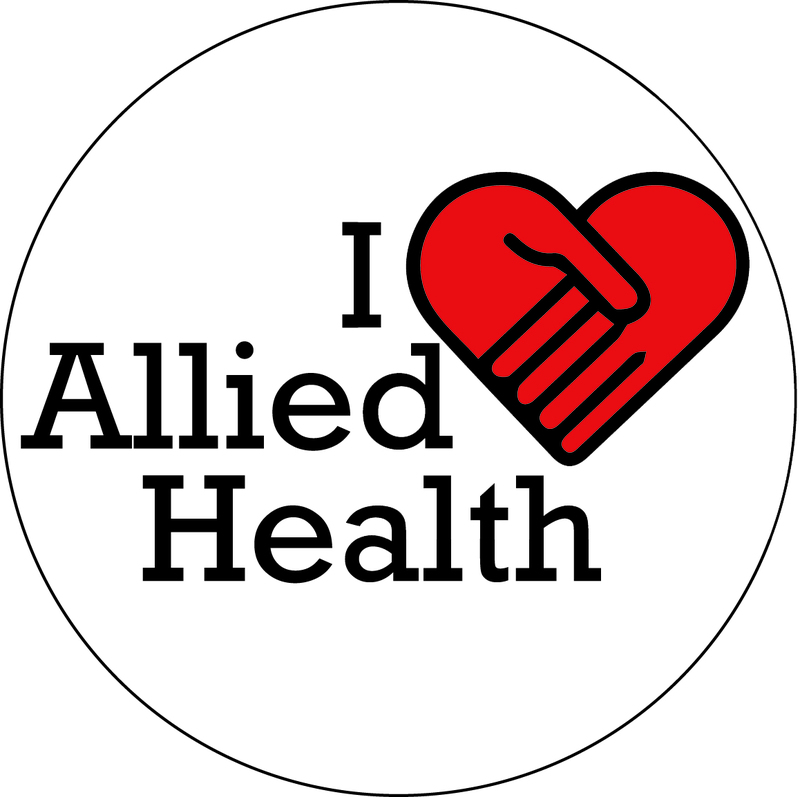 Allied health professionals have a critical role in our health care system and provide comprehensive, patient-centered care to millions. The School of Health Professions will host events during Allied Health Week, which runs Nov. 4-11. The week will kick off with a powder puff football game on Nov. 4, said MOT senior and class president Sarah Purcell, who also is president of the newly formed campus chapter of the Association of Schools of Allied Health Professions–Student Assembly. The powder puff game will feature female players and male cheerleaders, with the goals of a team participating from each of the School’s programs. “We definitely want to encourage people to come out and show their support and cheer the teams on,” Purcell said. Also in the planning stages is a health fair featuring each of the programs in the School, with the purpose of raising awareness of the roles of each profession. An estimated 60 percent of healthcare workers in the U.S. are allied health professionals. The School of Health Professions at UT Health San Antonio represents five departments of professional programs including Medical Laboratory Sciences, Emergency Health Sciences, Occupational Therapy, Physician Assistant Studies, Physical Therapy, Respiratory Care and Speech-Language Pathology. The School of Health Professions provides programs at the bachelor’s, master's and doctoral level. More than 700 students have currently enrolled in allied health programs the UT Health Science Center San Antonio. National Allied Health Professions Week is recognized by the Association of Schools of Allied Health Professions, an organization that represents allied health education and practice in the United States. The School of Health Professions is proud to recognize allied health professionals, students, and educators and celebrate their contributions to the health of the patients they serve. Allied Health Week follows shortly after the 50th anniversary 2017 ASAHP Annual Conference, which is set for Oct. 18-20 at the San Antonio Marriott Riverwalk.